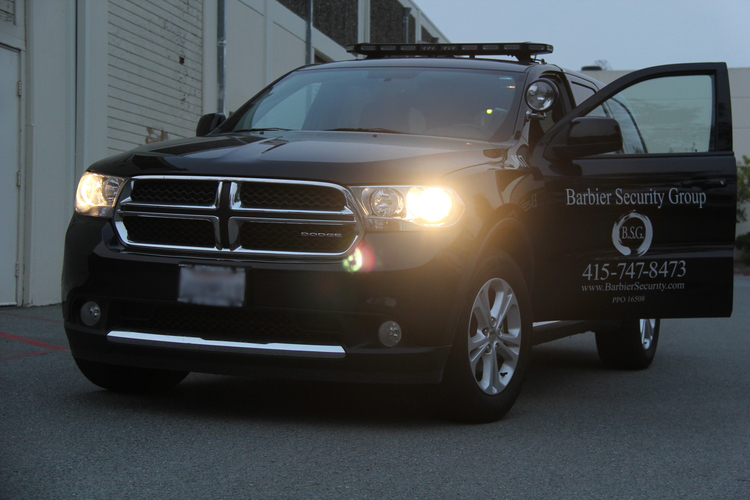 Barbier Security Group exceeds the standard for vehicle security patrol based services. 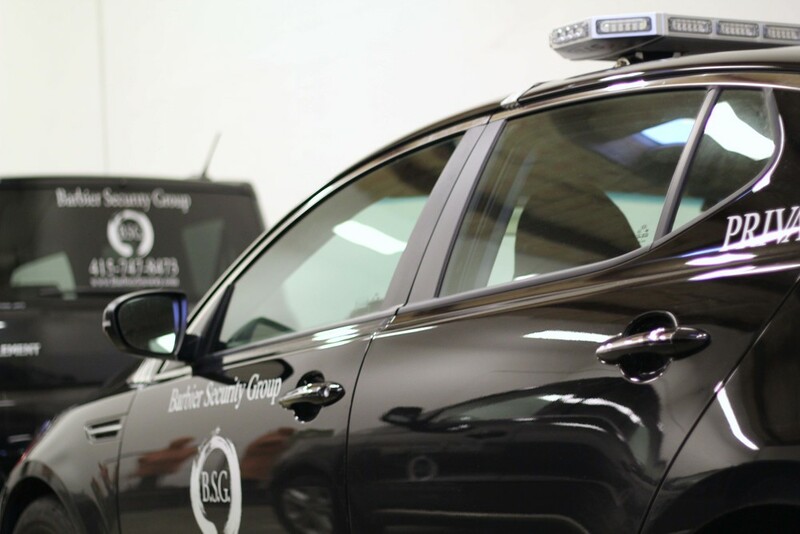 As determined by our clients, all cars make multiple, randomly-timed stops during each patrol period and perform checks of all properties. 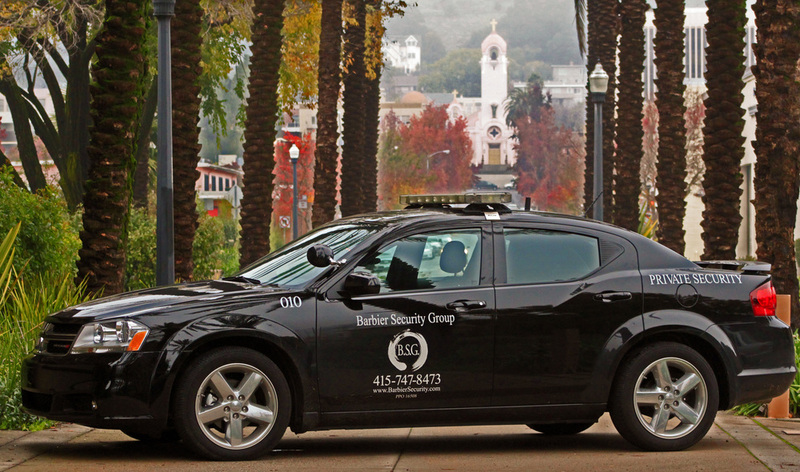 We implement a low Patrol Agent to Property ratio which allows our patrol staff to provide a superior level of service than our competition.